There is nothing like returning to unpack a classic console. Out of the closet again, connect your old cables and remember that first meeting, that first game, once again become familiar with its design and peculiar form of its command. I always find it exciting revive this process, a ritual with which it is impossible that you cannot escape a smile remembering all the good times you spent with that console, it is clear thanks to its games. The catalog of a console is the most important of this but also the peculiarities of some of these machines make some titles are especially memorable, to take advantage of certain unique technical possibilities of the platform. We had some time talking and remembering time Mega Drive, so we decided to set ourselves a good session “remember” dusting off our beloved console SEGA to give us a game with those cartridges we remember in a special way. By now the story of this console is already known: its potential, its adolescent unforgettable catalog, its arcade spirit, its aggressive advertising campaigns and the great ambition that made its want to cover all market fronts. It was released for the first time in Japan in 1988. With the interesting and challenging slogan “Welcome to the next level” the revolution and the invitation was announced to the players to make the leap to the new and powerful 16-bit. It was about to begin one of the most exciting races that have ever lived in the sector. The Great War between Mega Drive and Super Nintendo has been and always will be one of the most beautiful and intense chapters of the video game world. 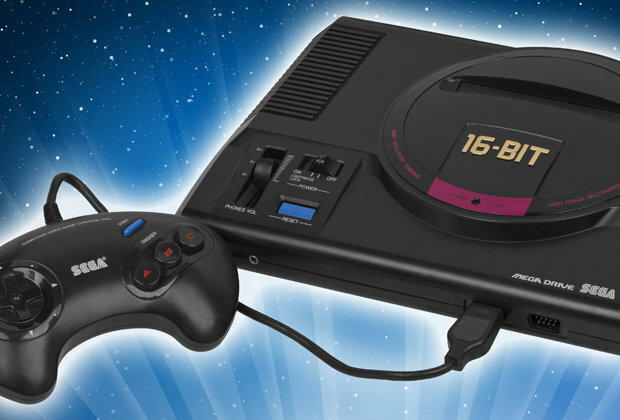 We begin with this brief article our “Mega Drive Cycle”. With it, we intend to pay a fitting tribute to an unforgettable console through some of the games catalog, those we remember most fondly. Mega Drive, a game console that is still deeply rooted in the minds of many veteran players who had the great opportunity to live a moment and unrepeatable platform.